Our Nurse and reception staff, perform their duties with care, integrity and dedication. They will be only too happy to assist you with any enquiries you may have about our services. 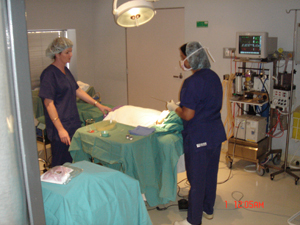 Dr Kumar is a member of the Royal Australasian College of Surgeons. 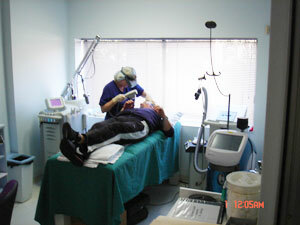 He has practiced as a specialist surgeon for more than 20 years. He is a General Surgeon Of wide experience and his special interests are gastroenterologist, including upper and lower gastrointestinal endoscope. He is also a trained laparoscopic surgeon. His other interests include skin cancer, hernia, varicose veins and breast surgery. Our procedures include, Breast enalrgement, Lift and reduction. Liposuction, Abdominoplasty (Tummy Tuck), Face and Neck Lift, Eyelid and Eyebrow Surgery, Cosmetic Nose and Ear Surgery. Botox and Dermal filler, skin rejuvenation and sclerotherapy (Varicose and spider vein treament), facial capillaries, hair removal and pigmentation treatment. Dr Rad Naidu is an internationally recognized and respected specialist in hair loss management. Member of the International Hair Restoration Society, he is been trained by Renowned International Dermatologist and Hair Surgeon Dr P .J. Panagotacos, San Francisco, USA. 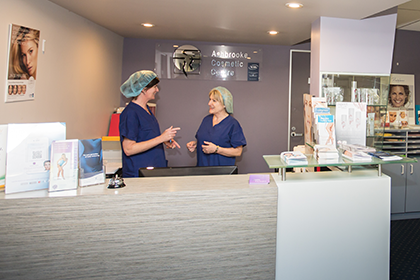 Based in Sydney, Dr Naidu uses recent technical advances such as Micrografts. The best equipment and the most qualified personnel make us proud of our achievements. The lastest and most advanced techniques to enchance beauty and self-confidence.